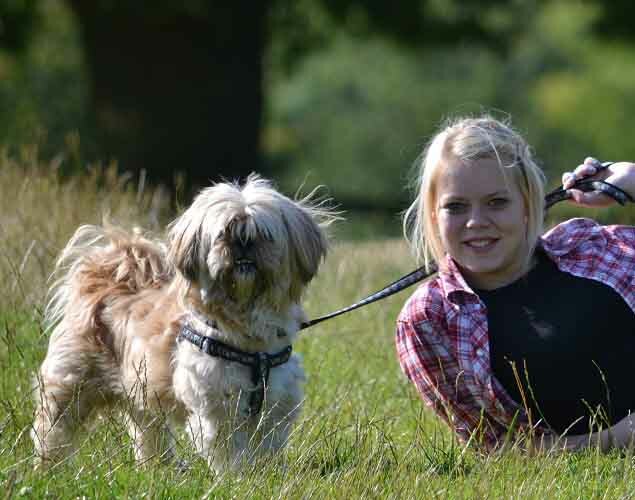 Welcome to Wrickton Hall Dog Boarding Kennels – A home from home retreat for your dog. 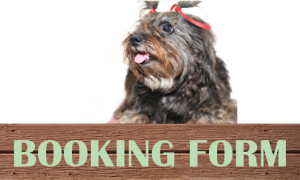 Wrickton Hall dog boarding offers a home from home experience for your dog, whether it be for a day, a weekend, or for your annual holiday. We don’t have kennels here at Wrickton, just a farmhouse where your dog will stay with the family in a relaxed and happy atmosphere, where they will feel completely at home in their surroundings. There is plenty of space for exercise, freedom to play with other dogs, and plenty of surrounding countryside for pleasant walks. Of course, they will get lots of attention, and cuddles are a requirement! Our family have always loved animals, and our lives would not be complete without the pets that we have. We have a dog, Magic, who has been part of our family for the past eight years, we have had countless hamsters and gerbils as our children have been growing up, and now have moved on to chickens which our youngest daughter at nearly eighteen has taken a particular shine to. We have just yesterday re-homed two cats, who at the moment are timidly hiding under the settee, but we will leave them space to settle in and look forward to the cuddles that will come. Going forward this year we plan to have more chickens, a couple of sheep, maybe a couple of goats, a beehive for the end of the garden, and in future we quite fancy taking on a couple of cows. The possibilities are endless! Having just moved in, there is much gardening to do. Mick and I grow our own vegetables and fruit and have raised beds to build over the next few weeks as the ground softens from the winter frosts. Keep up with the goings on at Wrickton by following our blog, you can check out my farmhouse recipes too! Book today on 01746 787885. Wrickton Hall is the perfect choice for your dog in Herefordshire, Shropshire, Staffordshire, West Midlands and Worcestershire.